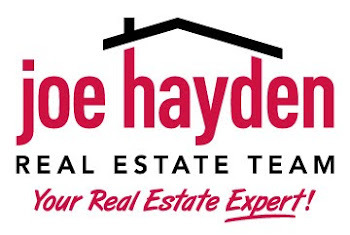 Learn How to Prune Like a Master April 11 | Louisville Real Estate with the Joe Hayden Real Estate Team - Your Real Estate Experts! 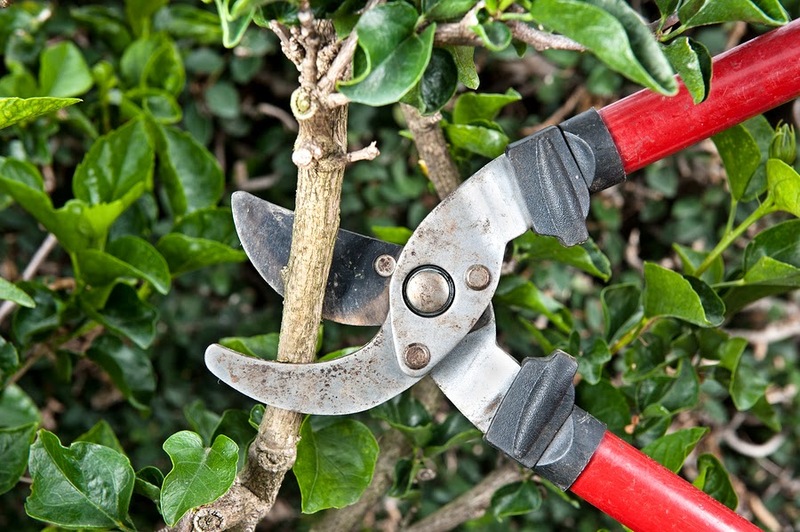 Take your work gloves, pruning tools and enthusiasm for gardening to Yew Dell Gardens this April, and learn the secrets of professional pruning. Your landscaping is only as good as your upkeep of it, and pruning is a large part of that. Learn how to keep your plants looking amazing with a few simple tricks and tools you'll gain in this hands-on workshop. It costs $30 to attend this training session, which is led by a master gardener. The new head gardener of Yew Dell will teach you the tricks he's learned over the years, so you can make your own home gardens look as manicured and perfect as the fancy gardens you have to pay money to see -- like Yew dell. The Yew Dell Gardens are so beautiful, couples choose to get married there. See the amazing beauty of the gardens for yourself when you attend the class on April 11, which begins at 10 am. Yew Dell Gardens is at 6220 Old LaGrange Road in Crestwood. Crestwood is just outside Louisville, though to many this is an extension of the city itself. This community has received national attention for being such a great place to live. CNN has recognized Crestwood for being one of the best communities in Louisville. This neighborhood has its own schools, library, arts center and lots of other things for people to do. See Crestwood this spring, and see one of the prettiest places in Crestwood when you go to the Yew Dell Gardens. Learn how to beautify your own outdoor spaces, and prune your garden like a pro.